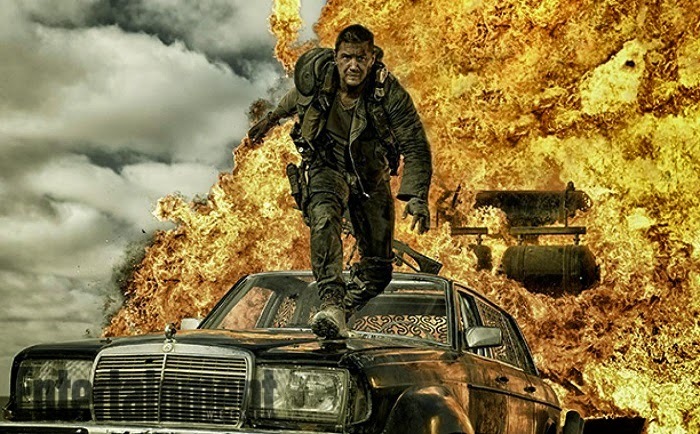 Tom Hardy Has Some Fantastic Mad Max News! The trailers for Mad Max Fury Road are glorious, eye-poppingly good, explosive carnage. We're excited. Everything that we've seen so far seems to suggest this is the best looking movie to hit our screens all year. It is with some delight then that we can tell you, Tom Hardy has revealed that he has signed on for no less than THREE more movies, should Fury Road prove to be the success we hope it will be. Originally director George Miller was to film two movies back to back, with the next installment called Mad Max: Furiosa (named after Charlize Theron's character), but filming delays meant that wasn't feasible. 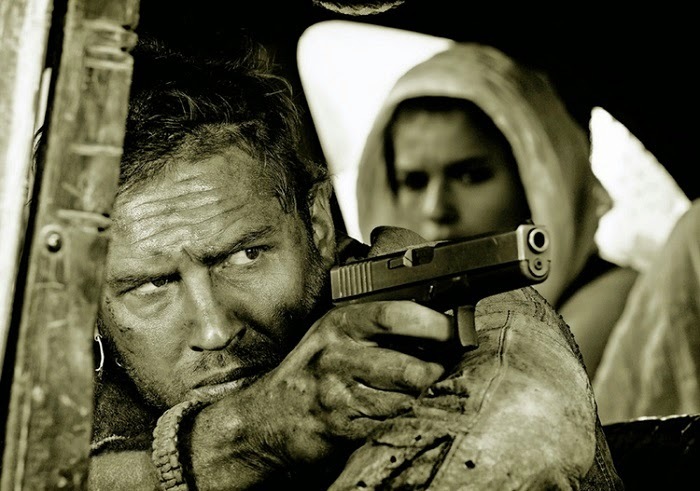 With anticipation building and the number-crunchers in Hollywood already predicting a big win for Warner Bros with Fury Road, Hardy has revealed that we'll be seeing a lot more of the character in the next few years. Mad Max Fury Road is out next month. Why haven't you bought your ticket yet?!? 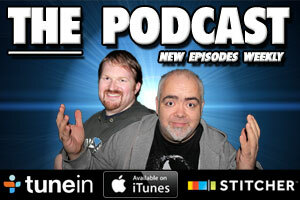 The Movie Bit: Tom Hardy Has Some Fantastic Mad Max News!